Since there was no 100V power supply in the place where the external light was installed, it was used for transforming from 200V. It works without problems and I am satisfied. This review is about item#11095866. Shipment was also early, replacement work was completed immediately. Thank you very much. This review is about item#11095893. There are several voltage taps and it is good to be able to cope with low voltage input. 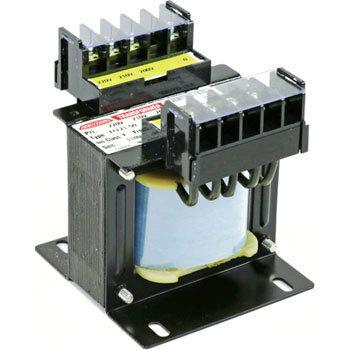 Since it is used in a portable manner, a holding hole for holding the input / output wiring is preferably opened. This review is about item#11095875. An audio power supply with less noise can be realized by a single-phase double winding and a down transformer with electrostatic shield. This review is about item#11095954.